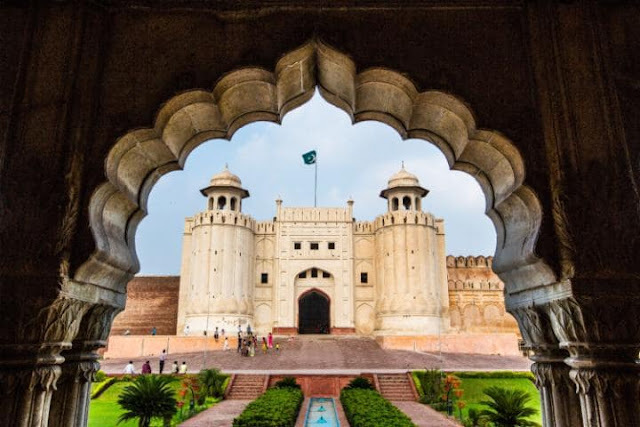 Cassie De Pecol, recognized by the Guinness Book of World Records for traveling to all 196 countries of the world in shortest time, has put Pakistan at number 5 among the top 10 "must visit" countries. Other countries on De Pecol's top 10 list are: Mongolia, Bhutan, Maldives, Vanuatu, Oman, Tunisia, Peru, Costa Rica and USA. De Pecol said people must visit Pakistan “to get a true sense of raw, authentic Asian culture, and for the food.” Earlier, in an Instagram message at the start of her Pakistan visit she wrote: “My time here in Pakistan has just begun and has been one of the many wonderfully educational and culturally enriching experiences…. Don’t judge by its color or a country by the media", according to media reports. De Pecol, a Connecticut native, left the United States on July 14, 2015, and just completed her 196-country tour Feb 2, 2017 — beating the current Guinness record of three years and three months, according to Today.com. The 2.5 micron particulate matter (PM2.5) pollution of air accounts for the world's highest number of pollution-related premature deaths in China and South Asia, according to a report titled "State of Global Air 2017". More than half of the 4.2 million deaths attributed to PM2.5 pollution occur in just two countries: India and China. 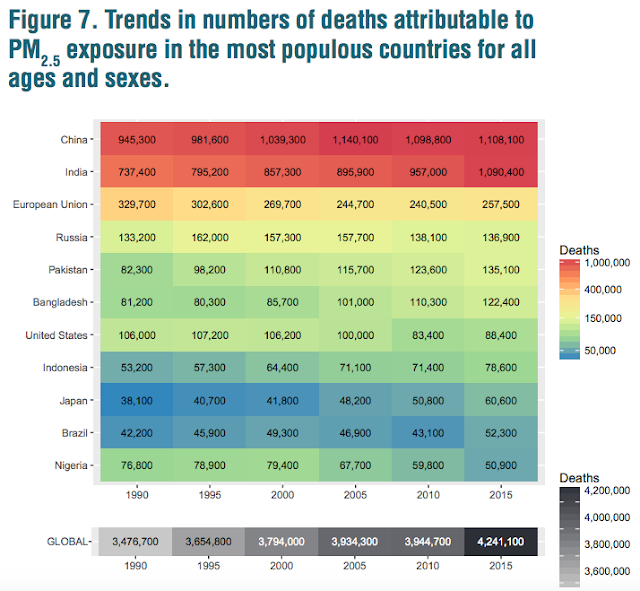 The next two countries accounting for the highest pollution-related mortality are Russia with 136,900, Pakistan with 135,100 and Bangladesh with 122,400 deaths in 2015, according to the report. India and Bangladesh experienced some of the largest increases in PM2.5- attributable mortality, on the order of 50% to 60%. India (1.09 million deaths) now approaches China (1.11 million deaths) in the number of deaths attributable to PM2.5. Nearly all (86%) of the most extreme concentrations (above 75 µg/m3 ) were experienced by populations in China, India, Pakistan, and Bangladesh. American theologian and author James Freeman Clarke (1810-1888) is reported to have explained the distinction between a politician and a statesman as follows: "A politician thinks of the next election. A statesman, of the next generation." How does this apply to the current crop of Pakistani leaders in charge of running the country? Are they statesmen or mere politicians? I think the answer to this question can be found in how they invest available national resources, particularly their longer term investments in education, training, nutrition and health care sectors which do not show results as quickly as building roads, metro bus, metro trains, ports and other physical infrastructure.